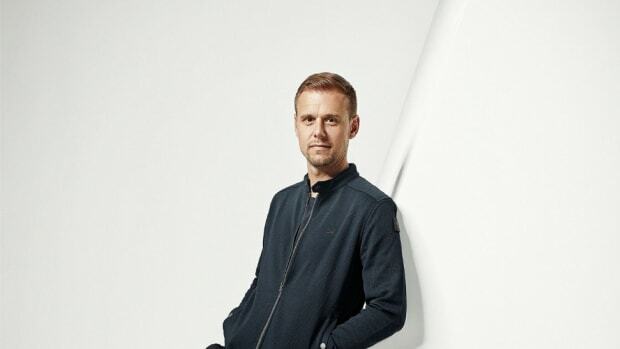 The keynote speakers for the 2019 Winter Music Conference include Armin van Buuren, Irvine Welsh, Laidback Luke, Sam Feldt, and more. 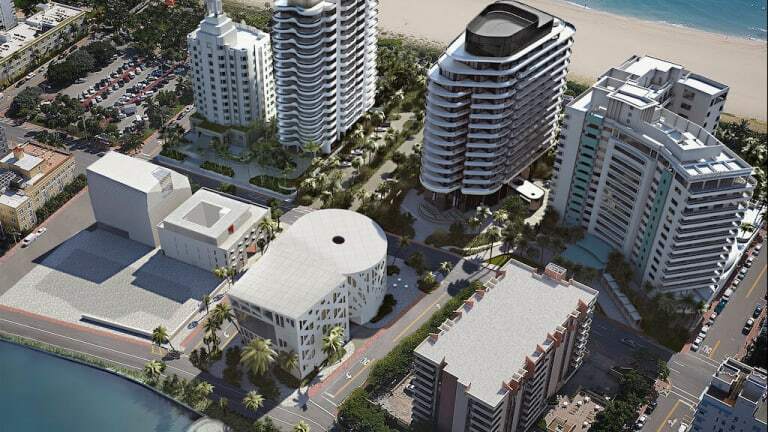 Winter Music Conference (WMC) has long been considered one of the most important weeks of the year for the electronic music industry. 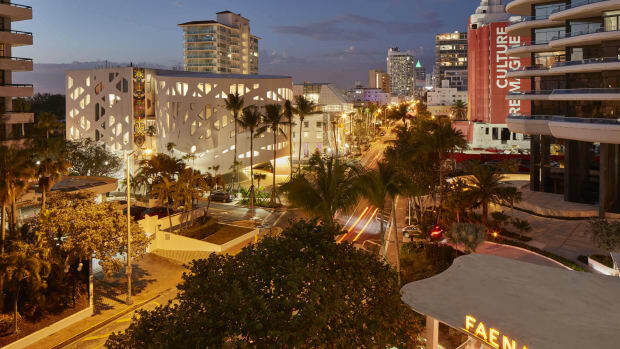 After a brief hiatus, it has returned to Miami Beach, Florida for its 34th year this March 25th-28th, 2019 at the Faena Forum. WMC brings together such as DJs, artists, A&Rs and promoters as well as radio and media professionals for a series of keynote speakers, seminars and industry panels. The first round of speakers includes a wide variety of experts in the music space, many of whom touch on topics often considered outside the scope of a music conference. They&apos;re topics, however, that we consider to be very important for the evolution and forward-trajectory of the industry. 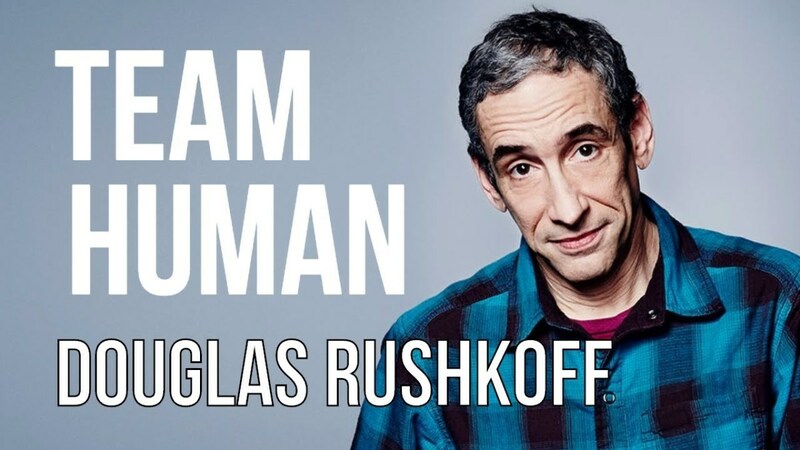 Dr. Douglas Rushkoff, one of the “world’s ten most influential intellectuals” according to MIT, will deliver a keynote presentation focused around his Team Human podcast and topics concerning human connection. 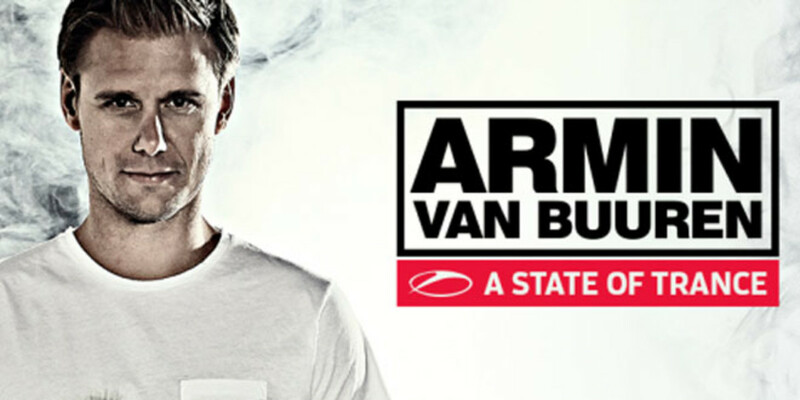 Armin van Buuren is a legendary Dutch Trance Producer, DJ, label head and businessman. 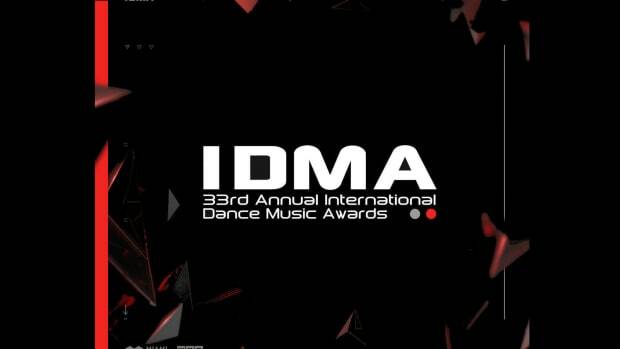 He will be leading a presentation on his famed dance brand A State of Trance and how it was built from the ground up starting with the very first episode back in 2001. Alongside van Buuren will be other prominent trance DJs and producers who will discuss the progression of trance amongst other things. 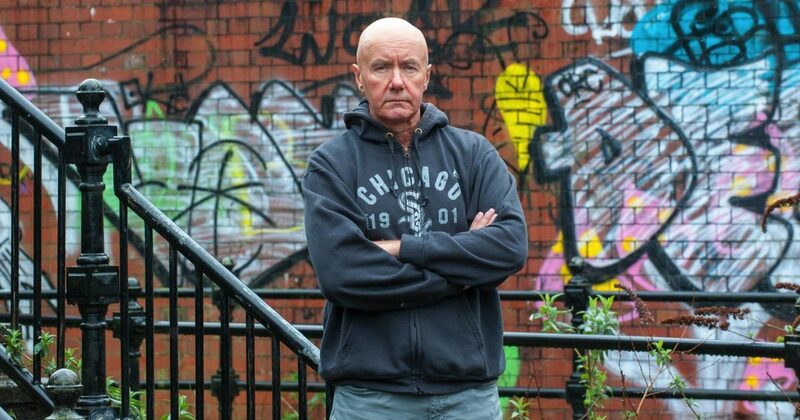 Irvine Welsh – known for often controversial novels, stories and screenplays such as Trainspotting – will be joined by acid house originator DJ Pierre to discuss the impact of the genre on global culture and music. He and Welsh will trace the influence of the movement from it&apos;s earliest moments all the way to the present day. 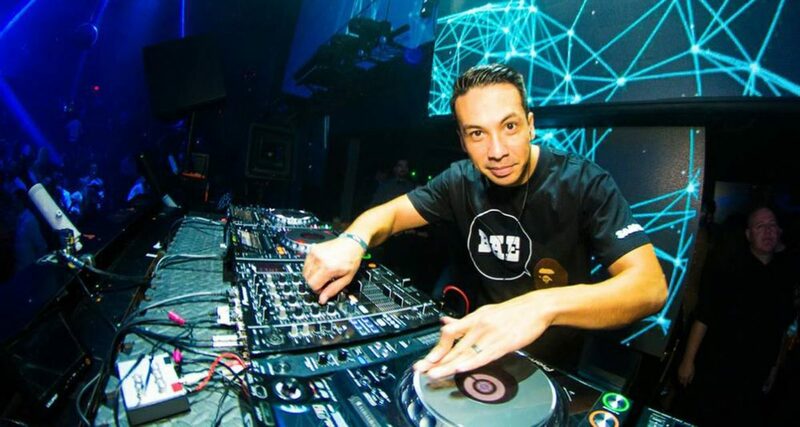 Laidback Luke, one of the most respected DJs of all time, will be hosting WMC’s The Power of Creative DJing. An expert in the art of seamlessly traversing the genres of dance music, he rises to the occasion in this perfect-fit presentation. 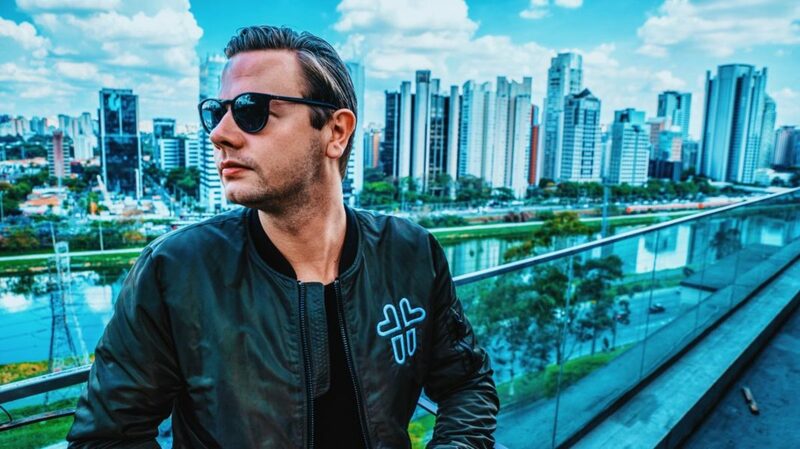 Platinum-selling DJ and Producer Sam Feldt will also be present at WMC alongside a special guest to discuss green philanthropy. Feldt and his special guest will lead an important discussion about how we can make the world a better place in the near and long term future, and how music can be a vehicle for this change. 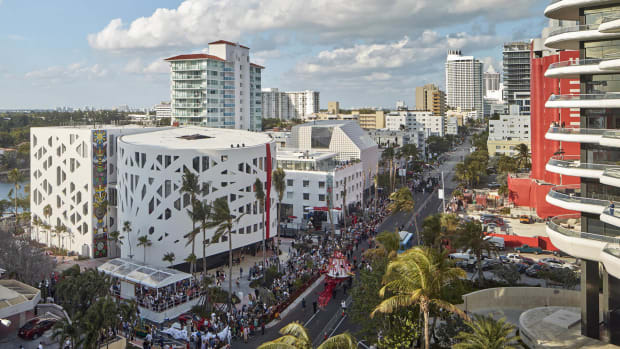 WMC 2019 panelists include EDM.com, The Nations, Beatport, MERLIN, Geffen, Red Bull Music, The District and more. "I've never made so much music in my life." 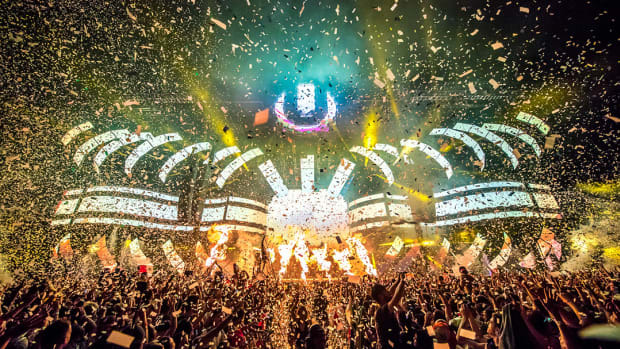 In an effort to further strengthen the vision of making Miami a hub of entertainment, culture and business - Ultra Music Festival buys over Winter Music Conference. The event is scheduled for March 25th-28th, 2019. The entire Ultra Music Festival closing performance from Armin van Buuren is now available on YouTube.